I’ve got a show coming up at the end of the month. So I’ve been thinking this thought a lot: “ACK! I’ve got to practice!” For most people (and me), practice means playing things again and again until they get them right. The problem is that practicing this way can be very tiring! And when you have a lot of things to practice you may not have the energy to practice this way. (Oh, my aching fingers!) When my hands need a rest but I still have things to practice, I find practicing mentally (ukeless practice) very helpful, effective and sometimes even meditative. I remember reading somewhere about a study that was done with two groups of beginner piano players. As I remember it, one group of piano players were given lessons on the instrument. The other group played on the instrument very little and did mostly visualization work. At the end of a period time the two groups were at the same level. The significance of this is that a lot can be achieved by practicing your instrument without having your instrument in your hands. I think, this is particularly important to remember when the issue of wear and tear comes up. Anyhow, I can talk up a storm about the benefits of mental practice but what I really hope is for you to have an experience of it. So, are you willing to try a little experiment? Take some aspect of your playing that you’ve been working on. Something that you would like to improve in. -It could be a scale. -It could be the picked melody of the song. -A chord progression from a song. -A chord shape or shapes that you want to remember. -It could be a picking pattern like we worked on last newsletter. You can look at a fretboard chart like this one and picture where you’re going to put your fingers! 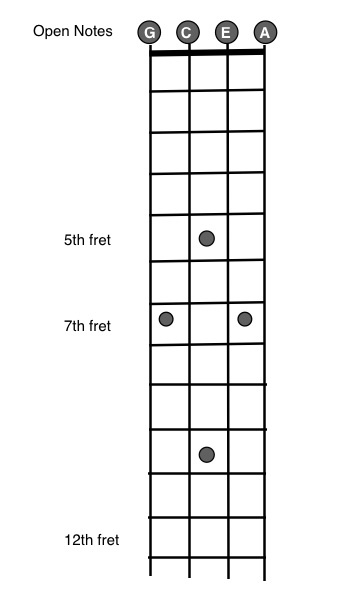 Click on the picture to get a fretboard chart that you can print out. 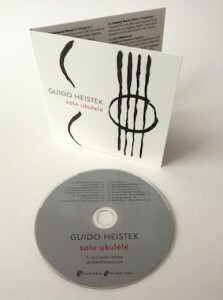 You may find a different way of doing ukeless practice. But, the important thing is that you are imagining that you are playing. You might picture chord shapes on the fret board chart. Or you might even look at the neck of your ukulele and imagine the shapes moving around on the actual fretboard. It’s up to you how long you want to try this mental practice but I suggest you give it at least a a day or two before you take it back to your instrument. Hopefully you will see an improvement in the area that you were working on. You may be surprised. Let me know how it goes! 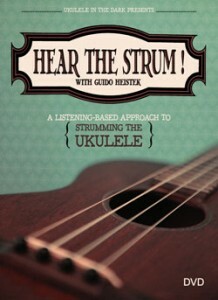 When you get good at doing mental practice, you might try and do it with an imagined fret board (or uke) in your head. It may take some time, but with a little practice it can be done. And then you can practice anywhere, anytime! I have tried a lot of different ways of visualizing playing. I sometimes picture somebody else playing the song on a ukulele. 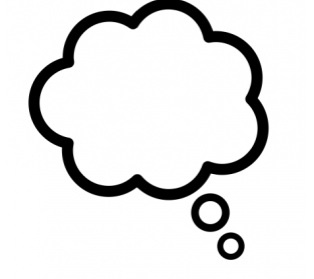 I often picture a fretboard high above my head to take my thinking away from my hands. I have even tried imagining that I am playing the song left-handed, which was really tricky! All for now. Hope you enjoy this week’s newsletter. I’ll be busy preparing for my show November 23rd, (wish me luck) so my next newsletter will be Dec 1. PICK UP A GIFT FOR YOURSELF OR THE UKULELE FAN IN YOUR LIFE. 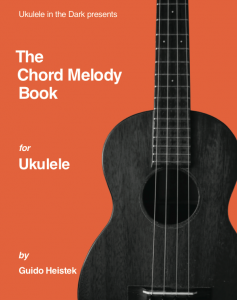 VISIT THE UKULELE IN THE DARK SHOP.